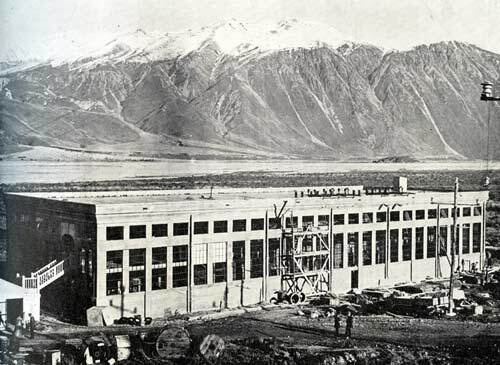 New Zealand’s first major hydroelectric power station was opened at Lake Coleridge in 1914. It harnessed water from the Harper, Acheron and Wilberforce rivers. Electricity generated here was important for Christchurch industry.